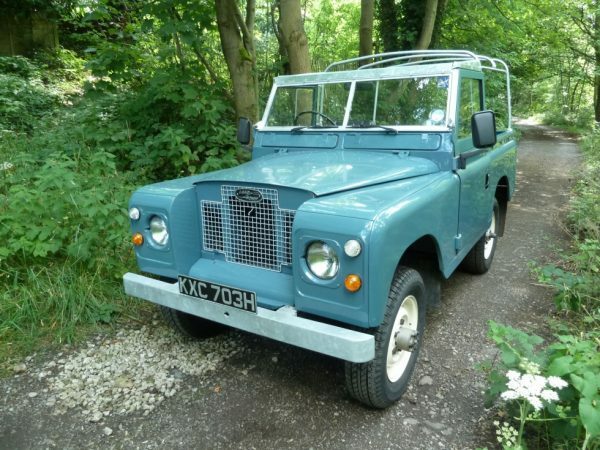 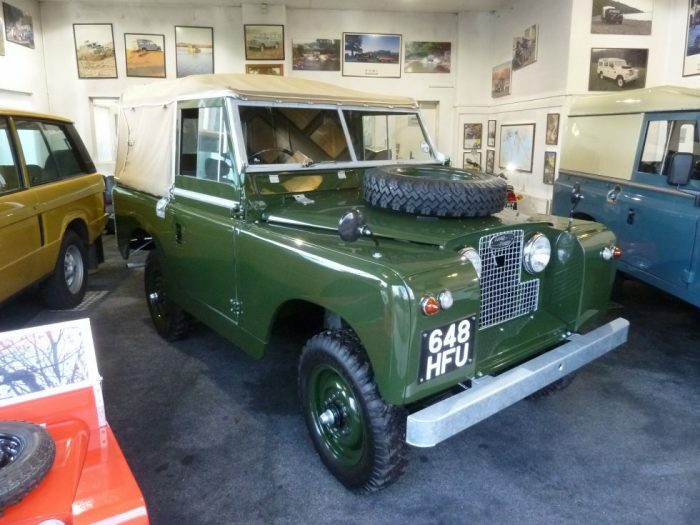 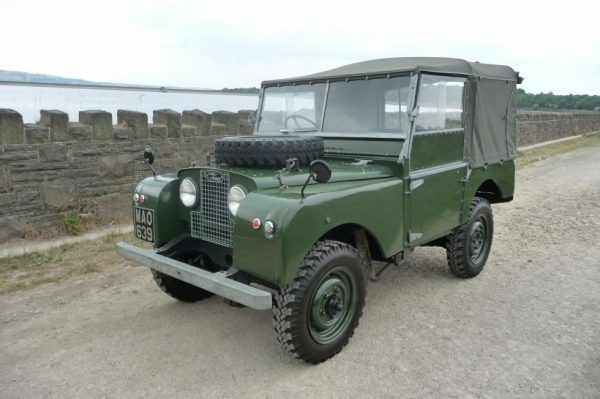 Manufactured 28th December 1959, and dispatched to DH & AH Bloomer Limited, Grimsby, on 1st January 1960 – This Series II Land Rover has spent all its life in Lincolnshire. 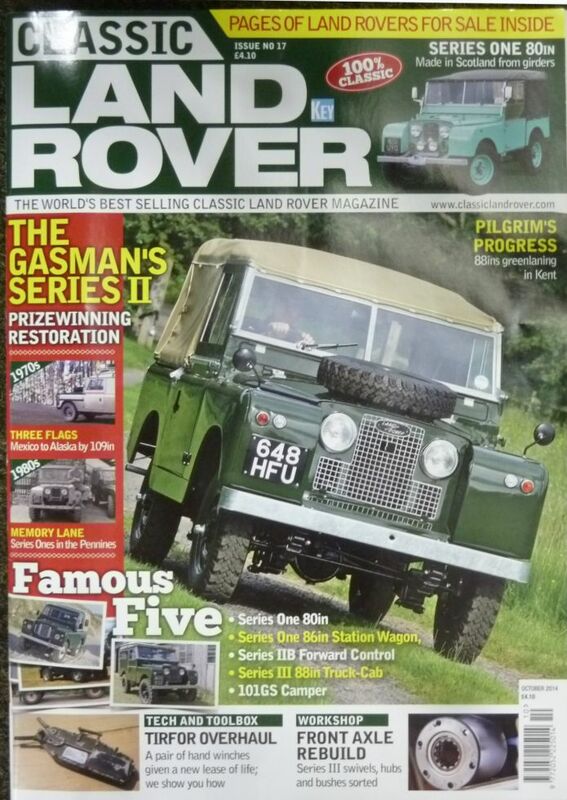 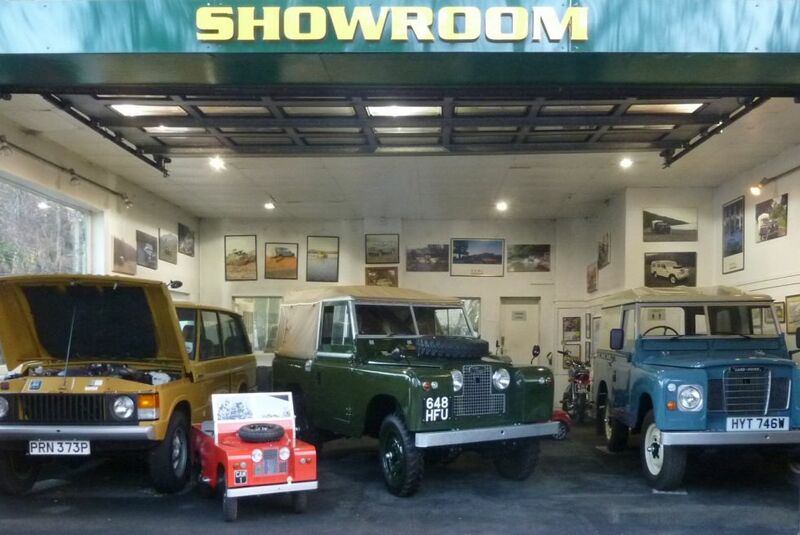 Also front cover and 5 page feature of Classic Land Rover magazine (issue No 17). 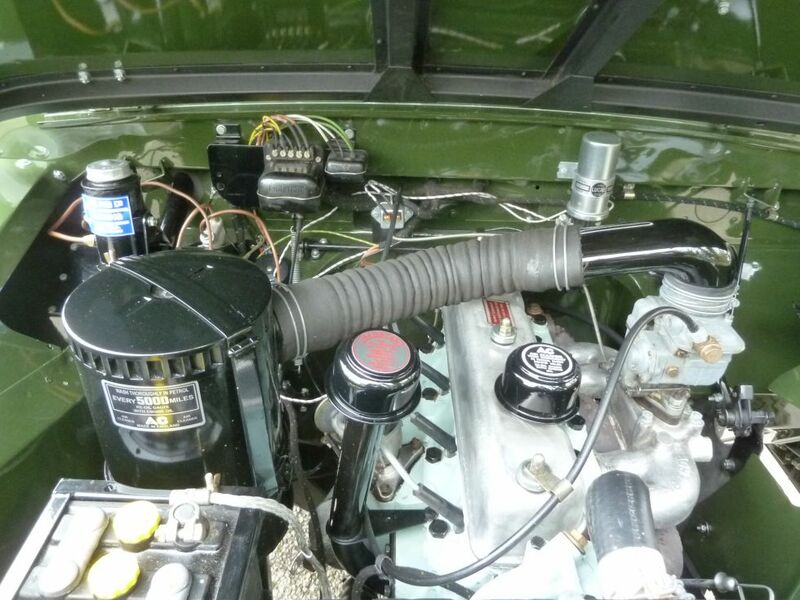 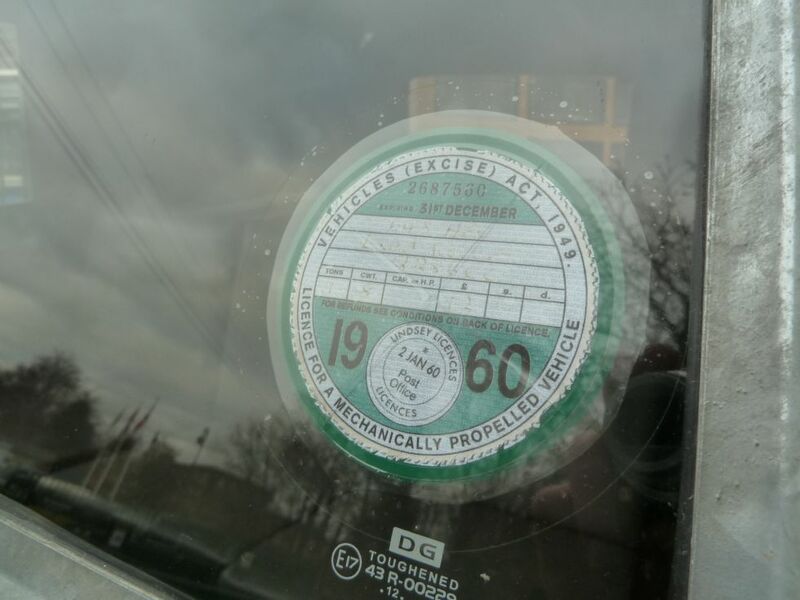 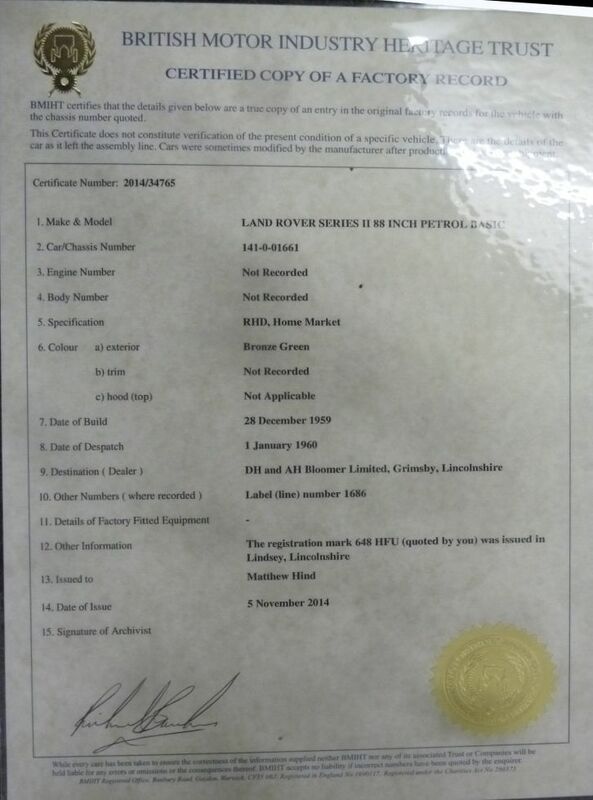 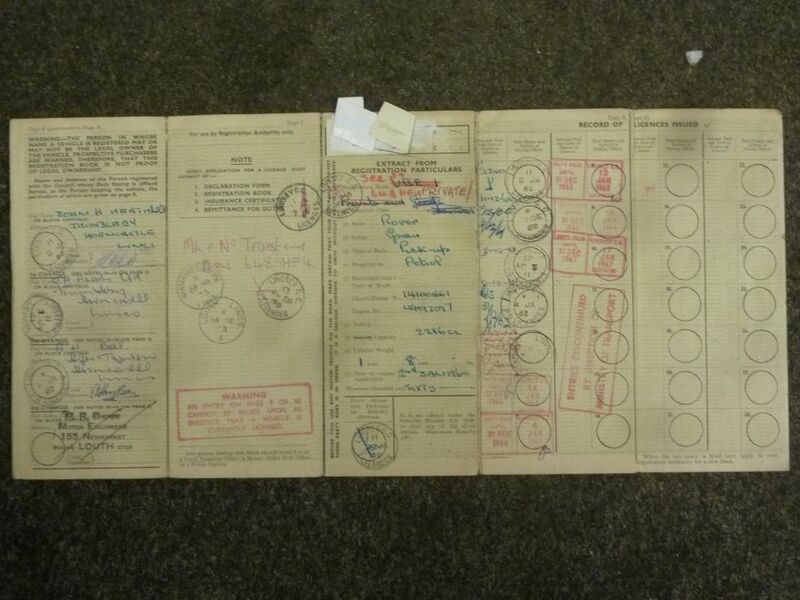 As well as a modern V5 registration document – there is also the original “Buff” log book (Showing first owner as John H Heath Ltd – Horncastle), plus a laminated British Motor Industry Heritage Trust certificate. 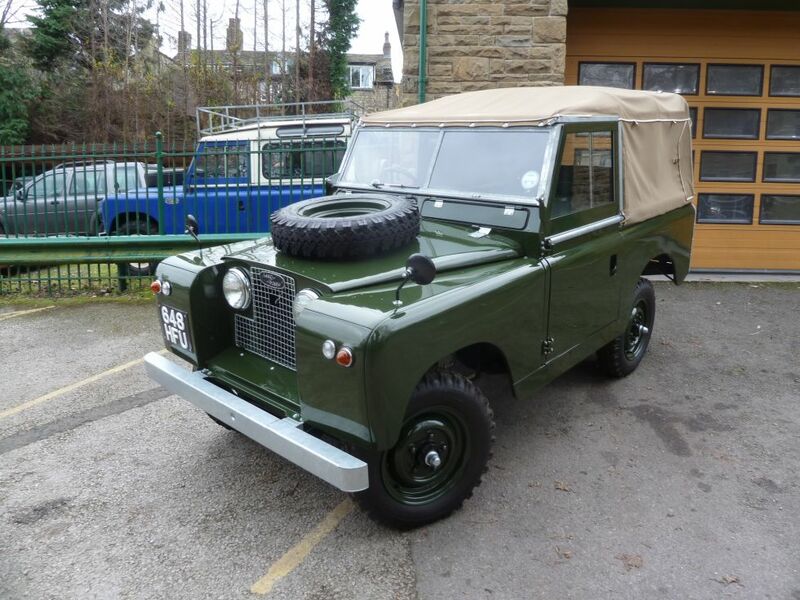 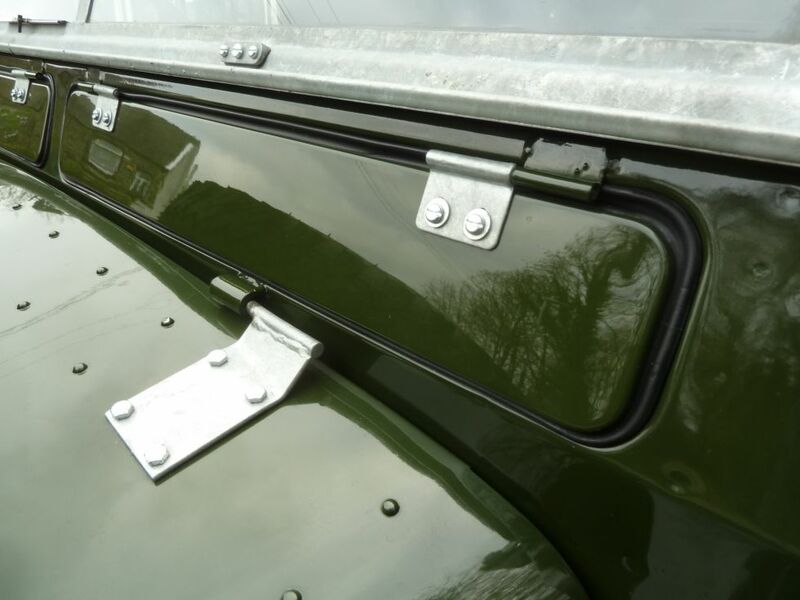 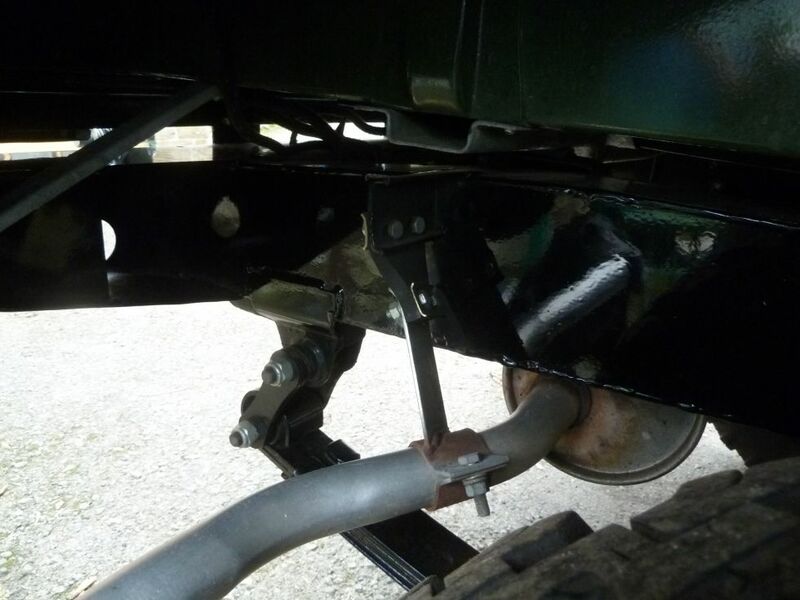 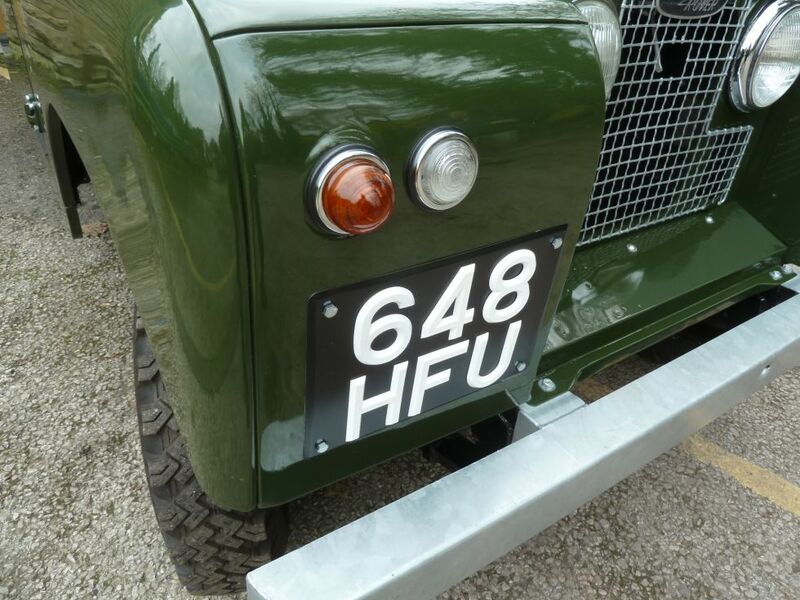 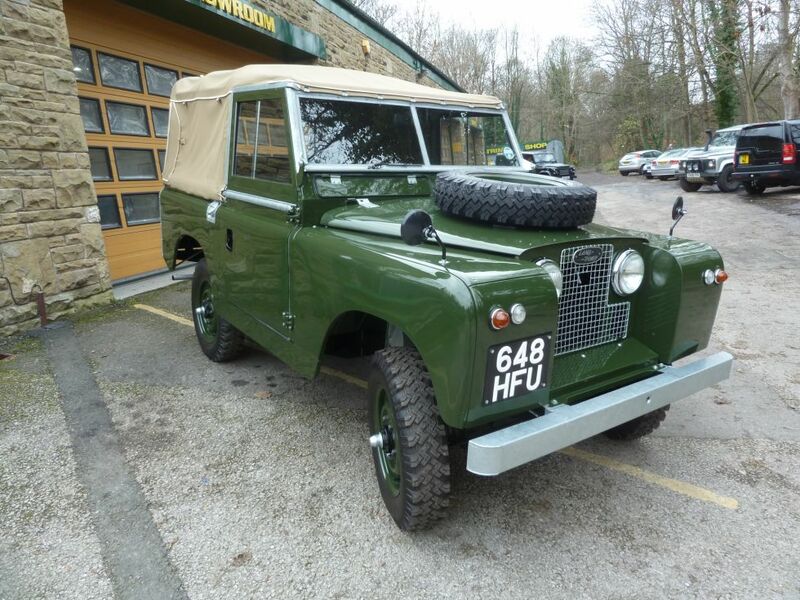 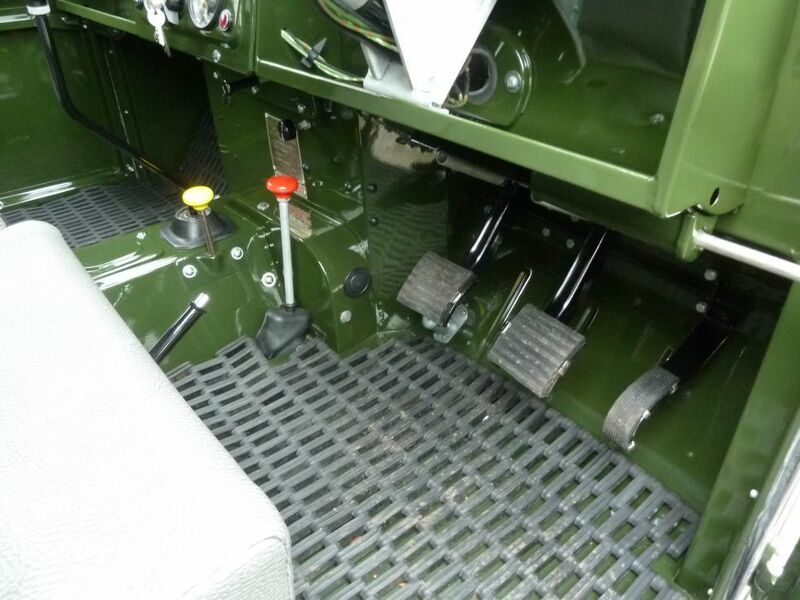 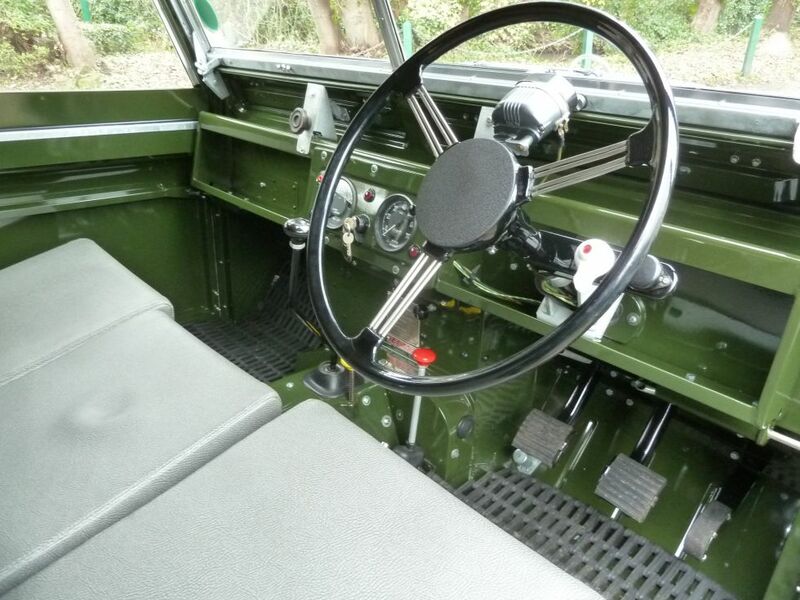 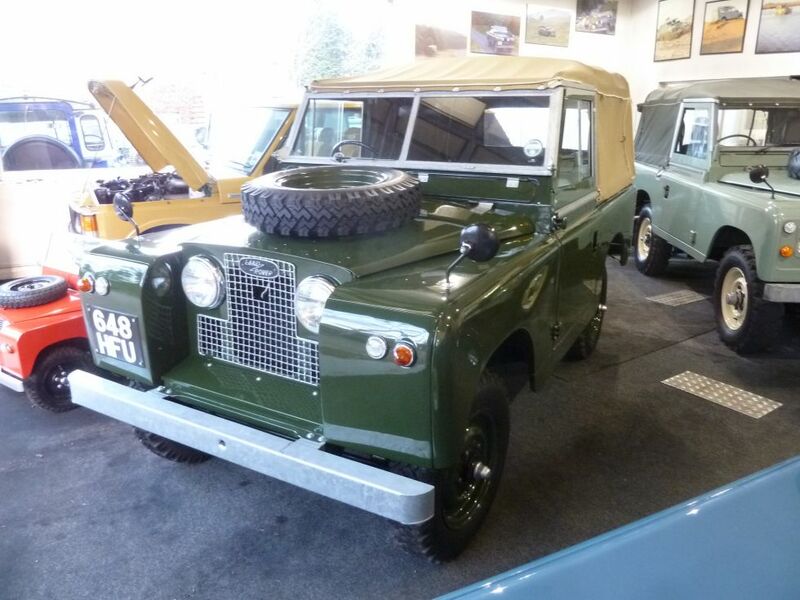 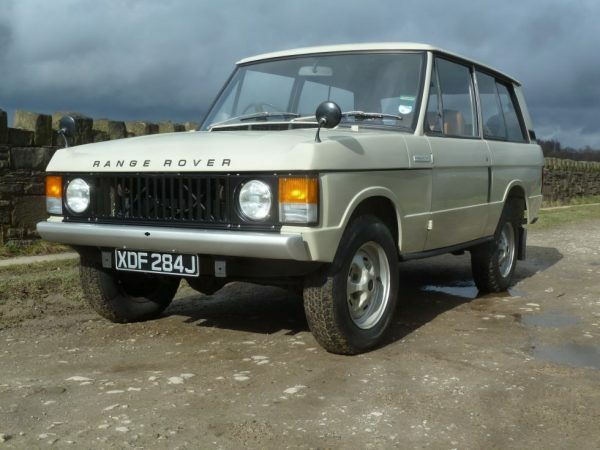 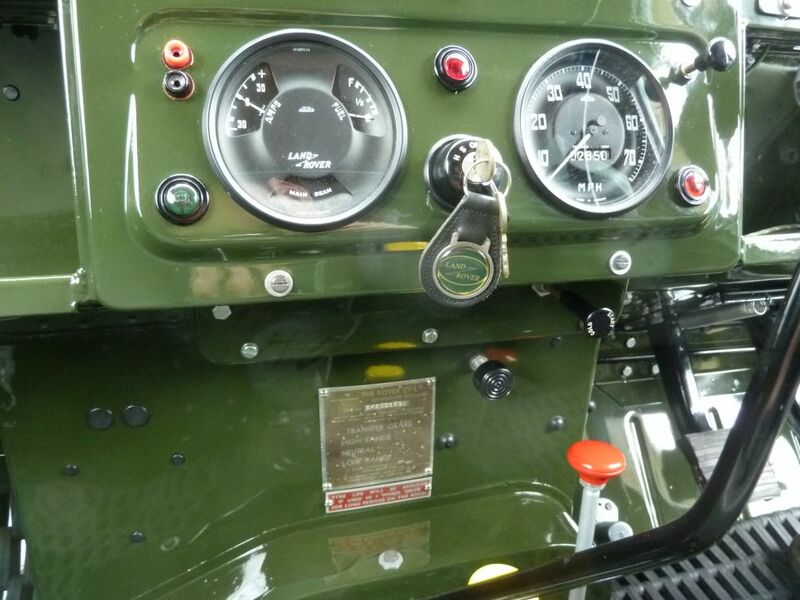 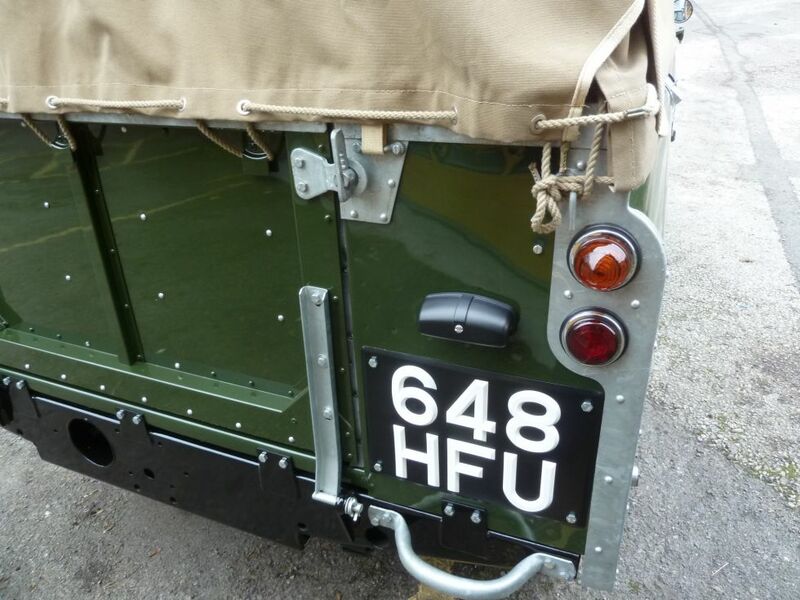 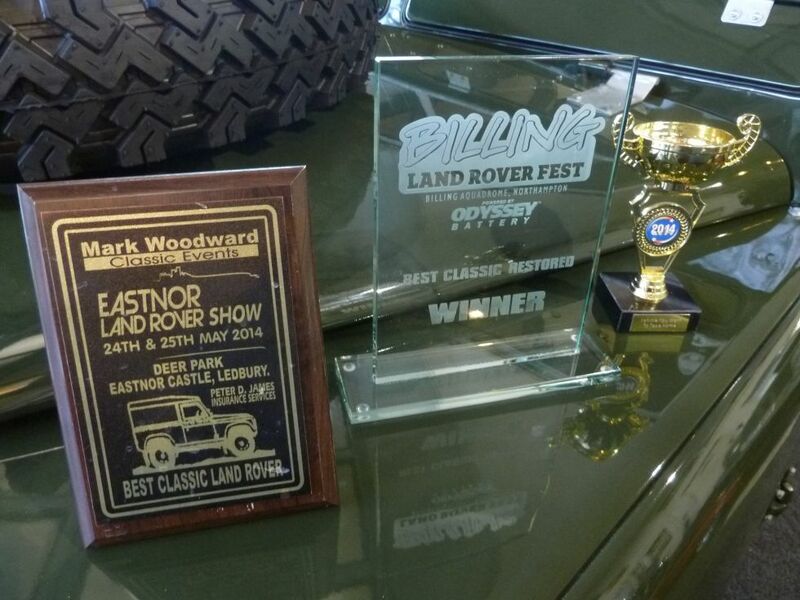 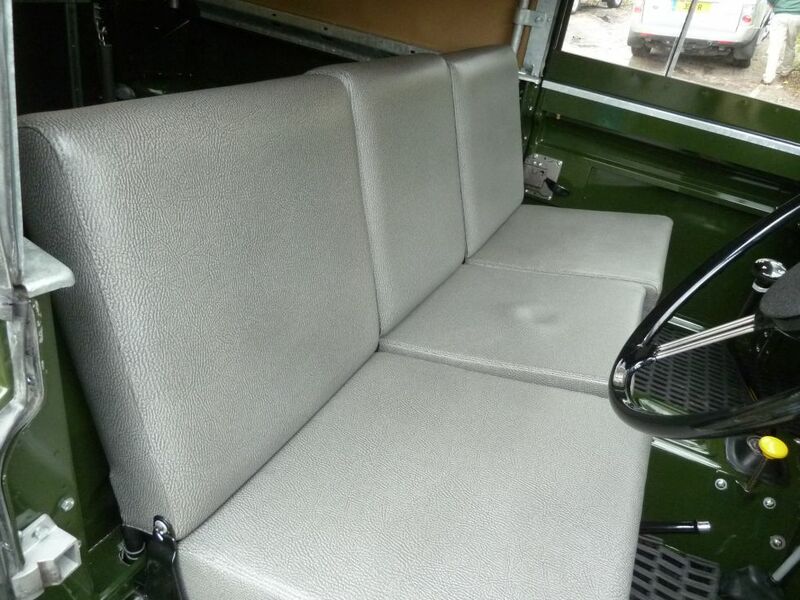 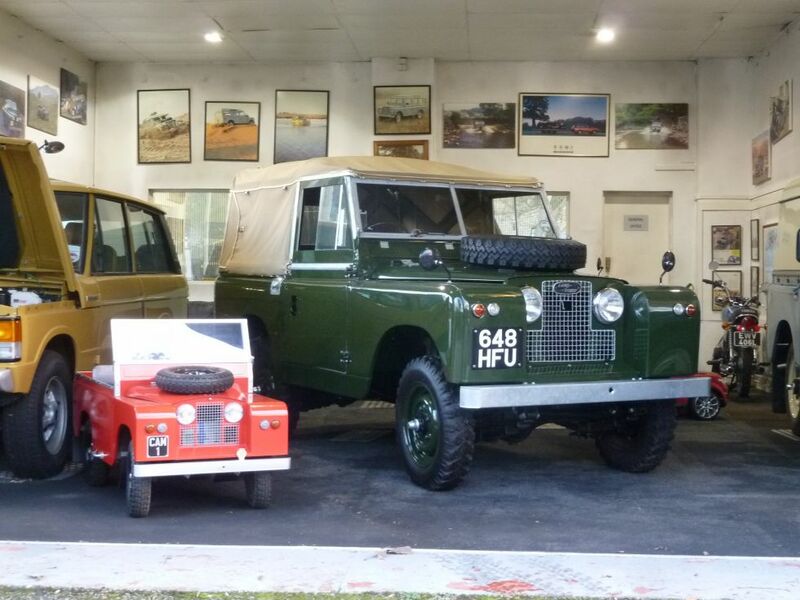 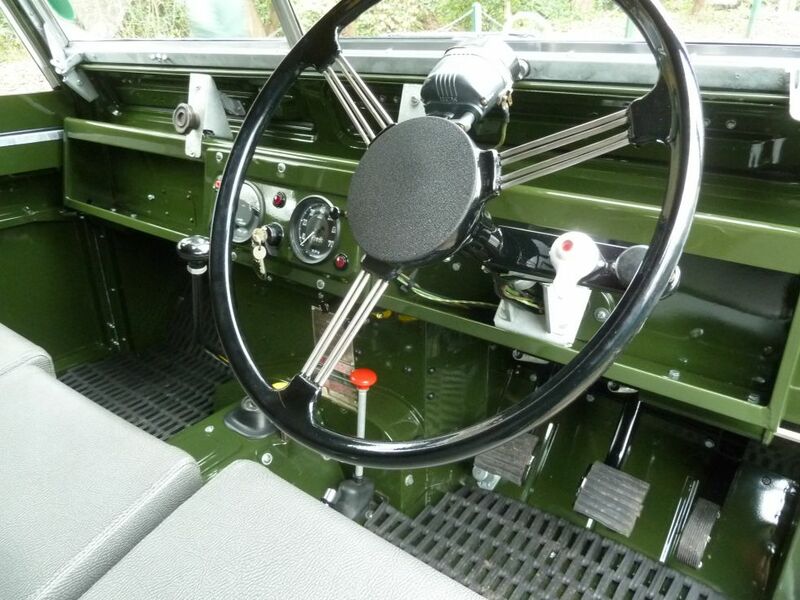 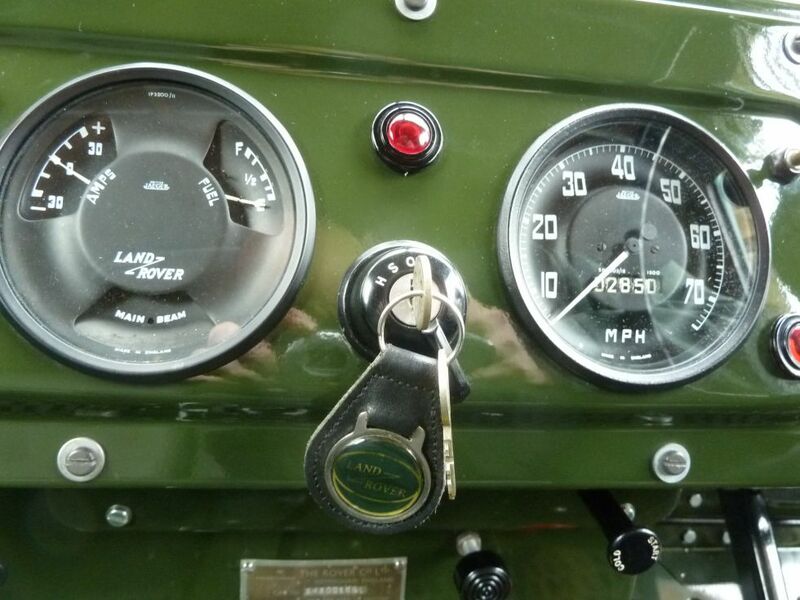 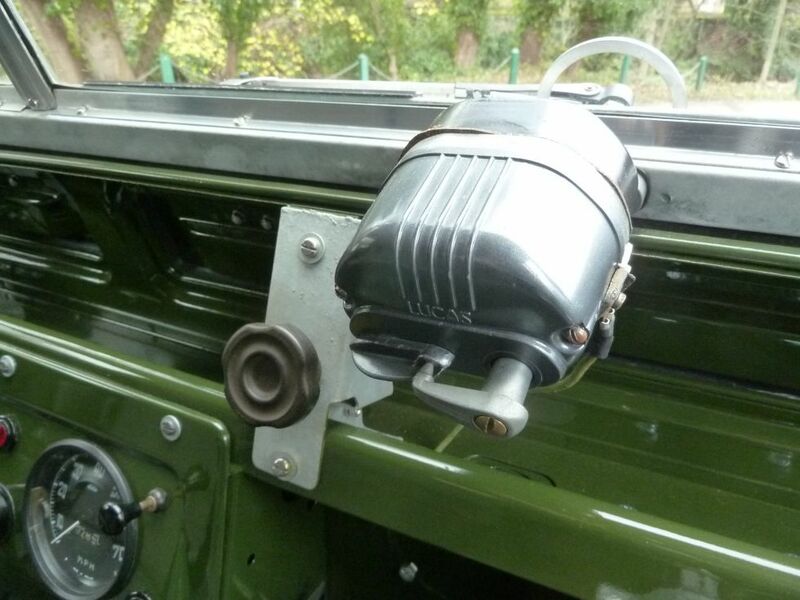 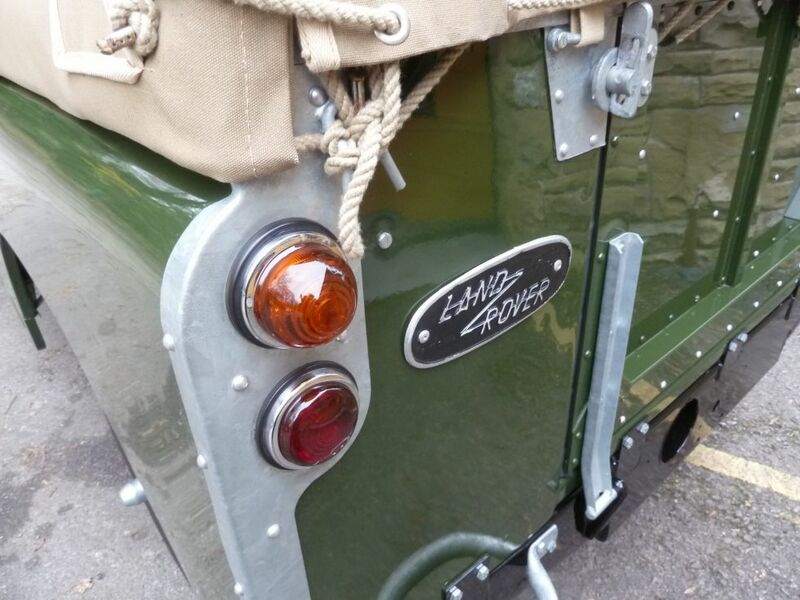 Finished in traditional Deep Bronze Green, with sand canvas tilt, and elephant hide seats – this Land Rover has been restored to the highest standard, with meticulous attention to detail, that would satisfy even the most critical eye.